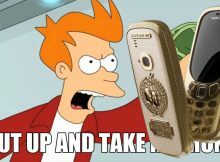 When two atoms get together, you can expect the burst of energy. 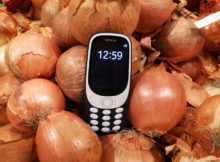 Do you know what is the toughest material in the world? 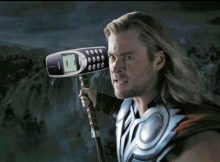 Or most resilient one? 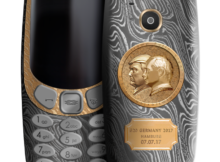 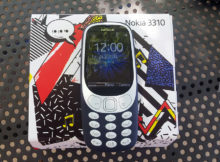 No, it is not diamond, but the Nokia 3310. 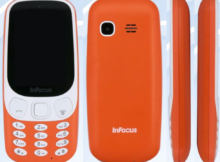 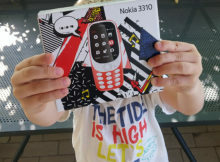 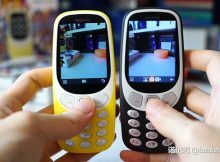 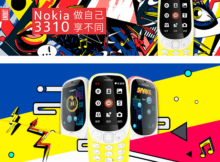 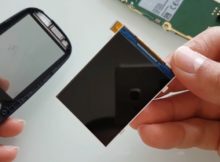 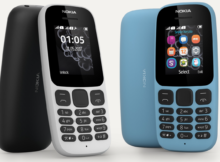 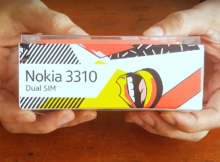 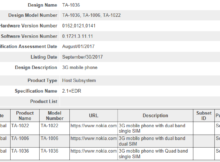 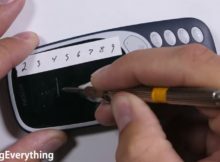 Nokibar published a hands-on video of the Chinese Nokia 3310 4G and demonstrated how some things, not common for the feature phone by the way, are working. 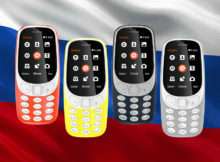 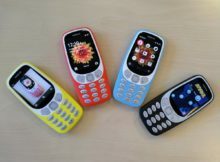 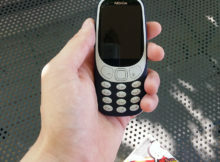 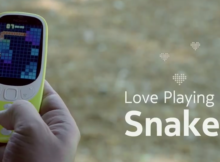 3G version of the Nokia 3310 coming later this year?! 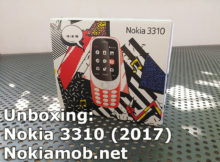 Nokia 3310 (2017) is a nicely done phone by HMD Global, but with its 2G network compatibility it is just a great marketing trick. 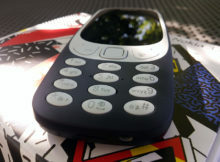 We usually buy a mobile phone for calling, texting, socializing or just playing games. 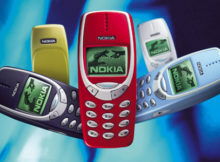 While Nokia 6 is quite popular device and in minds of many Nokia fans, Nokia 3310 is even bigger champ.